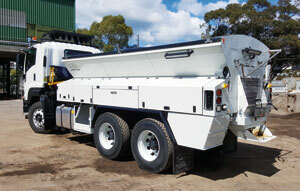 Trailer builder MaxiTRANS has entered into an agreement to acquire Australasian Machinery Sales (trading as Trout River Australia), a manufacturer and supplier of live bottom trailers in Australia. 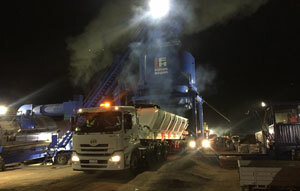 The ability to customise its new Trout River Live Bottom five-metre patching unit has allowed Fulton Hogan to increase both safety and efficiency in its City of Port Phillip operations. 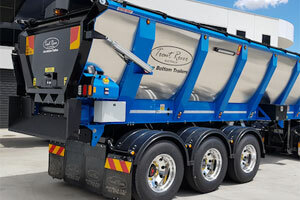 With growing emphasis on the safety benefits of live bottom trailers in the market, Spudo Haulage is making the most of what manufacturer Trout River Australia has to offer. The transportation firm isn’t looking back either.